In partnership with the Adobe Foundation, EDC created the Adobe Youth Voices Essentials, a set of open curricula and resources for educators to create breakthrough media-making learning experiences for young people. 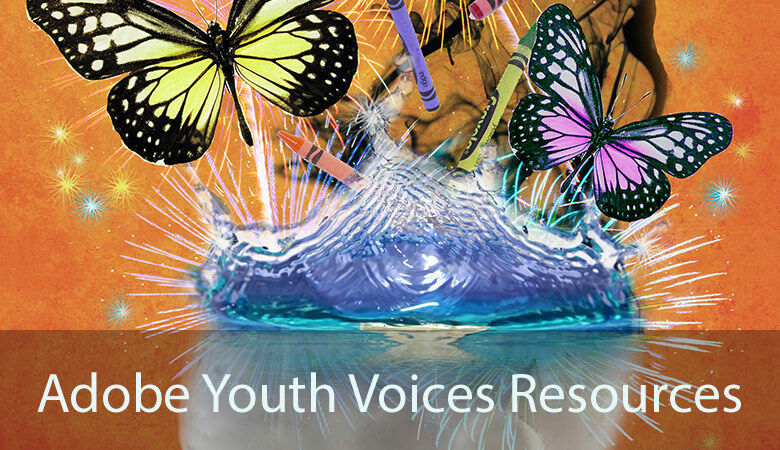 Based on the best practices of the AYV program, these tools help empower youth to “create with purpose.” View these sample materials and join the AYV community to access more resources. Education Development Center, Inc., Adobe Foundation, Inc.